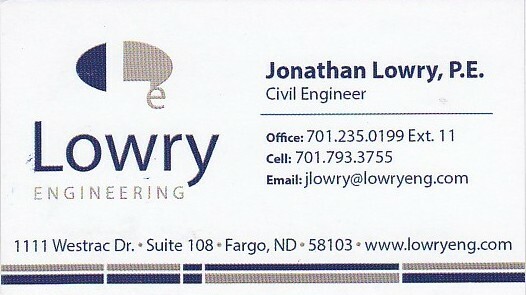 Jon Lowry, owner of Lowry Engineering is a civil engineer with over 12 years of experience specializing in residential, industrial, and commercial development as well as municipal and transportation engineering projects. 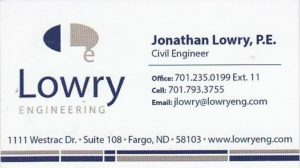 Lowry’s background and experience provides him with a strong foundation to successfully take on and complete residential and commercial subdivisions, municipal utility improvements, roadway improvements, and transportation projects. 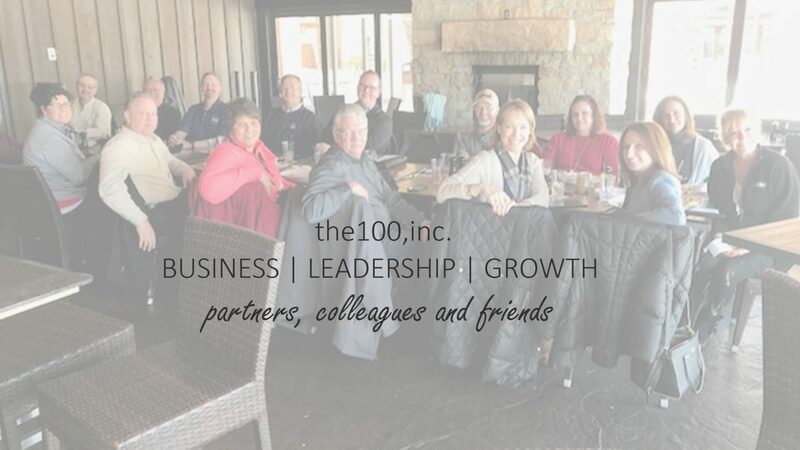 His responsibilities include subdivision site planning, building site planning, street and utility design, storm water management design, report preparation, project management, bid administration, and construction administration.